When it comes to the giving of time or money, there are no prerequisites. You do not need to be a certain age or have a particular skill set. 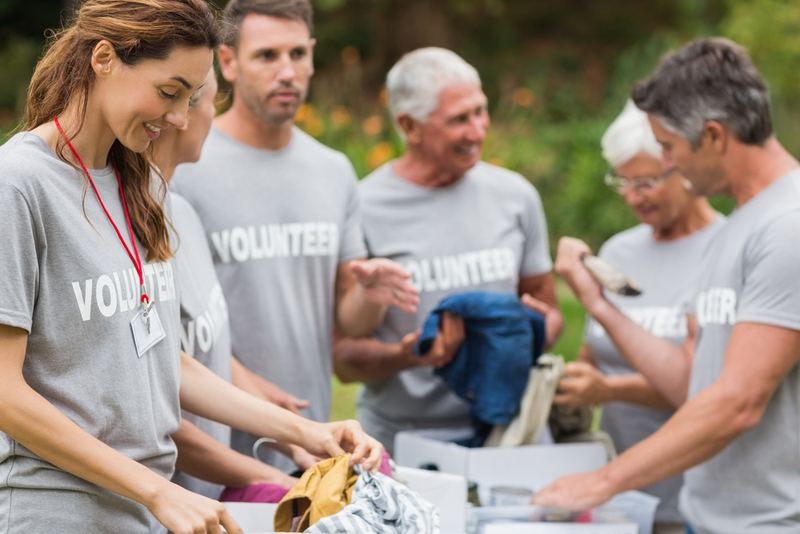 Whether you are a millennial or looking towards retirement, a C-suite executive or a stay-at-home parent, everyone has a role to play in the future of philanthropy in our world. Summertime – warm sunshine, barbecues, and vacation. Typically, you might spend your vacation lying on a beach or by a pool, sipping a cool drink, or reading a book. But what if you gave some of that time back and poured yourself into your community?